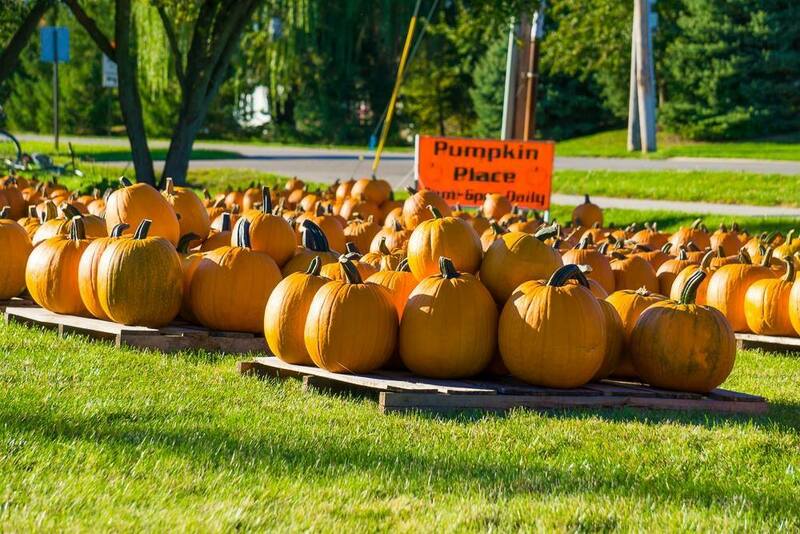 A St. Francis-in-the-Fields tradition, the Pumpkin Place runs during the month of October selling pumpkins with a purpose: to create funds to support the parish's outreach ministries. Pumpkin Place is staffed by volunteers from St. Francis and is open from 9 am to 6 pm daily through October 31st. Pumpkins range in price from $6 to $14. Pie pumpkins are $3 and mini pumpkins and gourds are $.50 a piece. Our pumpkins are locally sourced from Tragesser Farms in Atlanta, Indiana. Pumpkin Place kicks off on Saturday, September 29th 2018 with "pumpkin unloading day" - when volunteers of all ages gather to help unload pumpkins and enjoy some fellowship.